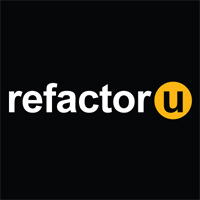 RefactorU is a selective, 10-week, hands-on, immersive web application development boot camp in beautiful Boulder, Colorado. 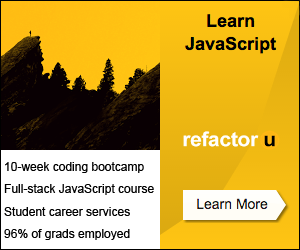 You’ll learn modern full-stack development from world-class instructors. You’ll create your own applications and build a portfolio of projects to share with employers. There are a limited number of spaces available for each boot camp. Boot camps are held roughly quarterly.